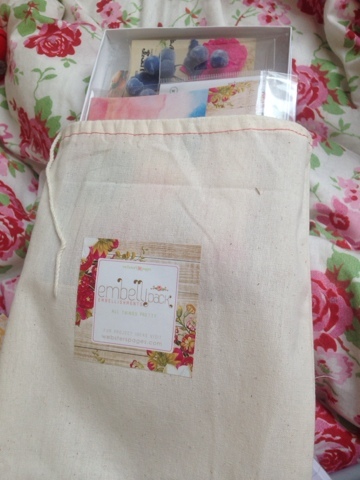 One of the lovely things I received from my plannercentric Christmas was a scrummy embellishments pack. 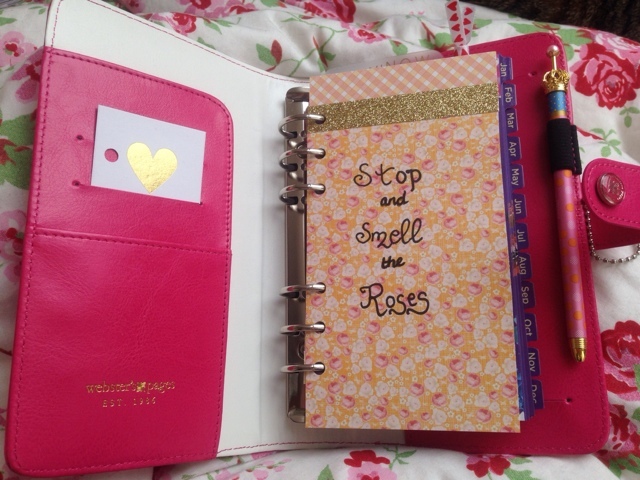 There are so many great things in there for planner accessories, but I've started with a dashboard. The pack comes in a cute bag and it wasn't just popular with me. 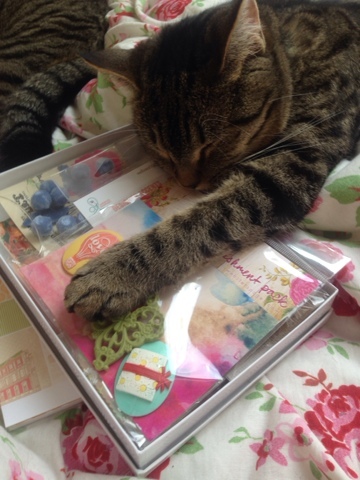 Crafting was was a bit of a challenge with Princess Poppy's help, she loved the craft pack too! The end result was this pretty dashboard, made using two sheets of craft paper, some glittery tape and a sharpie. The colours really compliment my color crush too.